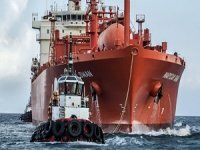 The Port of Antalya expects to provide an alternative for vessels heading for the busy Port of ?zmir by expanding capacity and rerouting ships to decrease turnaround time. 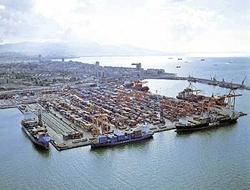 Mediterranean Port Management Company General Manager Efe Hatay told Anatolia yesterday he expects that the Port of Antalya will soon serve as an alternative to the Port of ?zmir. Hatay said ?zmir was currently very busy and that ships had to wait for at least three days to offload their cargo. 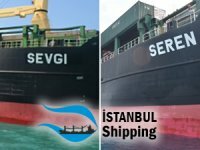 "We expect to attract the ships to Antalya and redirect trade heading for the Aegean port from central Anatolia to Antalya," he said. 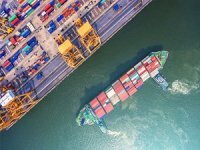 Antalya's container handling capacity increased this year over last and will further be expanded to handle 85,000 containers, up from the current 65,000. Over the next five years, the capacity is to be increased to 200,000 containers. 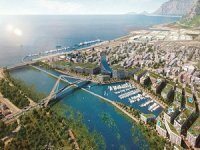 Additionally, three foreign companies trade solely through Antalya and another will soon join them. 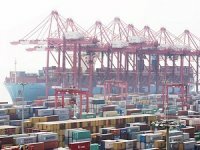 "Once the fourth company joins us, we will have access to the French market, and this will pave the way to further expansion in trade worldwide," he said. 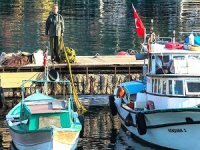 Hatay added that further investments in the Turkish maritime sector will help the country's economy recover, noting that developments in the sector will offer new sources of income.